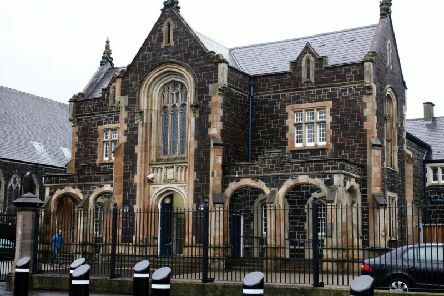 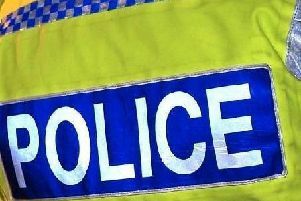 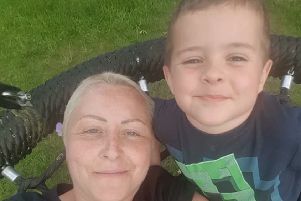 A man who pleaded guilty to possessing a knife at Inver Road in Larne claimed it was for "fishing purposes" and he had been unaware it was in his clothing. 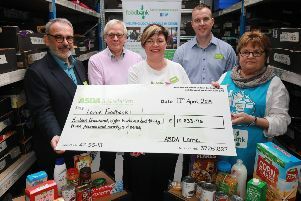 Larne Foodbank has been awarded a grant of £16,833.96 to help local residents who are in need of support. 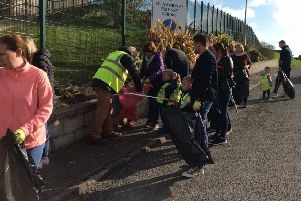 Pupils, staff and parents of St. Anthony’s Nursery School were joined by Barry Tapster from Mid and East Antrim Borough Council to take part in their annual Big Spring Clean recently. 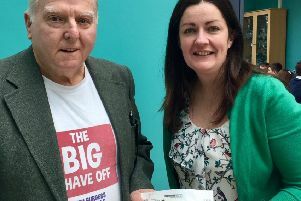 The great-great-uncle of a pupil at Roddensvale has raised £1,200 for the Larne school. 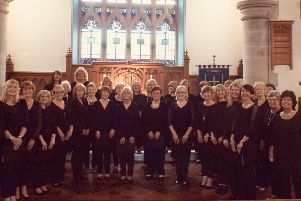 A prizewinning choir will be performing at a charity concert at St. Patrick’s Church, in Whitehead, on Saturday May 18, at 7.30 pm. 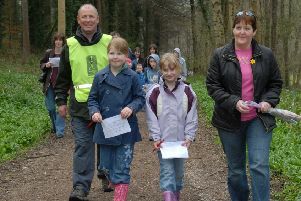 Glenarm Walkers are advising there will be no Easter Trail in Glenarm Forest on Monday, April 22. 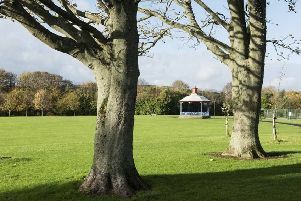 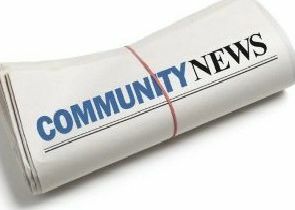 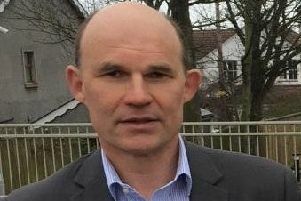 East Antrim Ulster Unionist MLA Roy Beggs has welcomed news that ‘Redeeming Our Communities’ will be having a ‘ROC Conversation’ in Larne, on Tuesday May 28, at Larne High School. 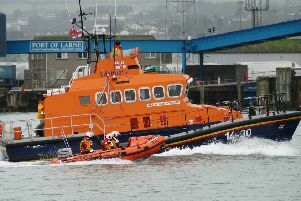 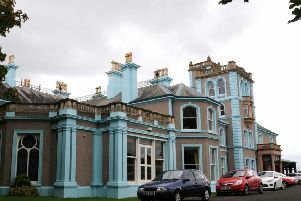 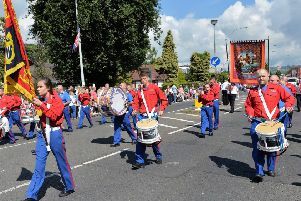 An open day will be held at Drumalis Retreat and Conference Centre in Larne on Easter Monday. 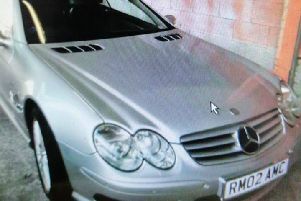 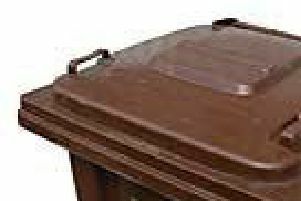 Police are investigating the theft of a distinctive car in the Carrickfergus area. 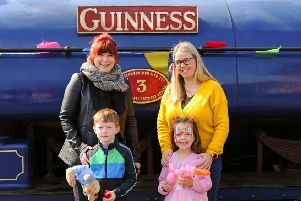 Islandmagee Originals are hosting an arts and craft fair on Easter Saturday, April 20, in Islandmagee Community Centre at the Gobbins Centre. 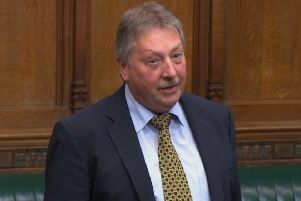 East Antrim MP Sammy Wilson clashed with the Prime Minister in the House of Commons today, accusing her of failing to resist European Union demands during the Brexit negotiations.